The purebred Arabian horse is striking. An Arabian’s most identifiable characteristics are its finely chiseled head, dished face, long arching neck and high tail carriage. Its entire appearance exudes energy, intelligence, courage and nobility. Every time an Arabian moves in its famous “floating trot,” he announces to the world his proud, graceful nature. Because the Arab often engaged in a form of desert warfare known as “Ghazu,” a form of quick mounted foray upon his neighbors, his life and welfare depended upon the endurance and speed of his Arabian horse. These stellar qualities of the Arabian horse were also the natural result of a good original stock, which by intensive breeding in a favorable environment had maintained its purity. 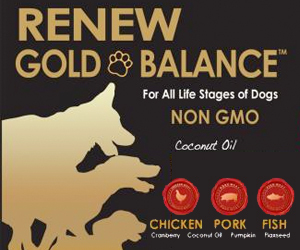 His blood is commanding to a remarkable degree, and invariably dominates all the breeds to which it is introduced and contributes its own superior qualities to them. The high intelligence, trainability, gentle disposition and stamina of the Arabian enable it to excel at a wide variety of activities popular today. Arabians are excellent on the trail as well as in the show ring. 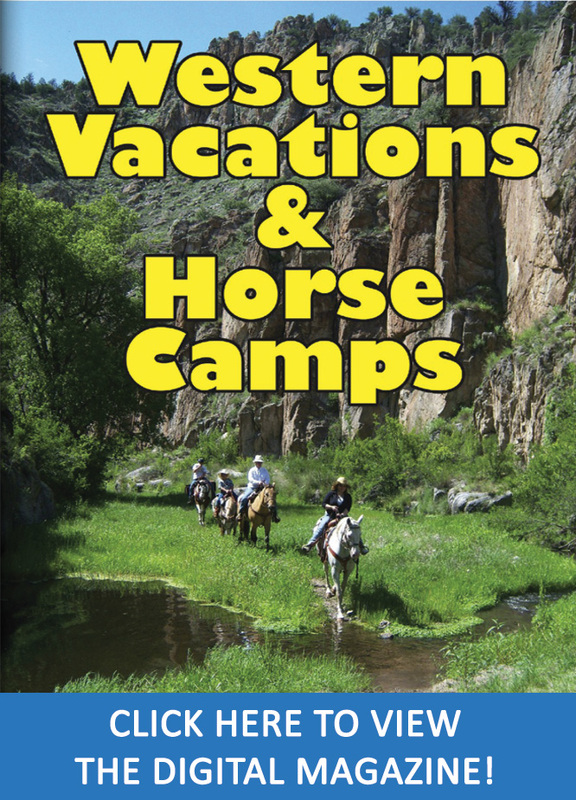 Show classes in English and western pleasure, cutting and reining, even jumping and dressage provide opportunities for fun and enjoyment at both all-Arabian events and Open breed shows alike. As an endurance horse, the Arabian has no equal. 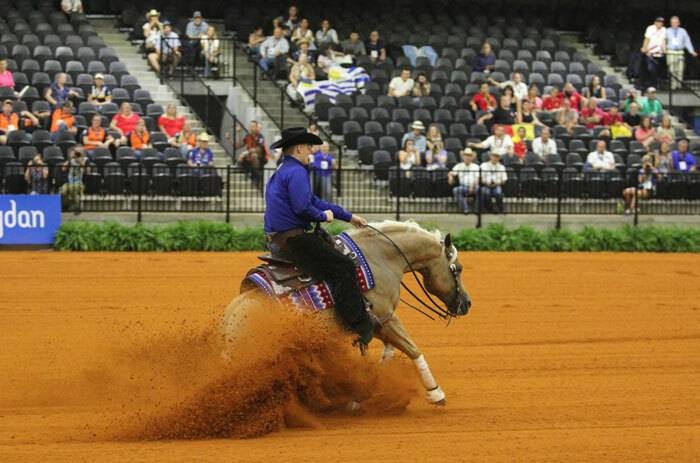 The top prizes at endurance events almost always go to riders of Arabians. Arabian racing is another sport becoming more and more popular in recent years. In the past, considered the “Sport of Kings,” Arabian racing is now enjoyed by racing enthusiasts at tracks across the country. In addition, the Arabians’ Bedouin heritage is evident in their unequaled ability to bond with humans, making them the perfect horse for family members of all ages. 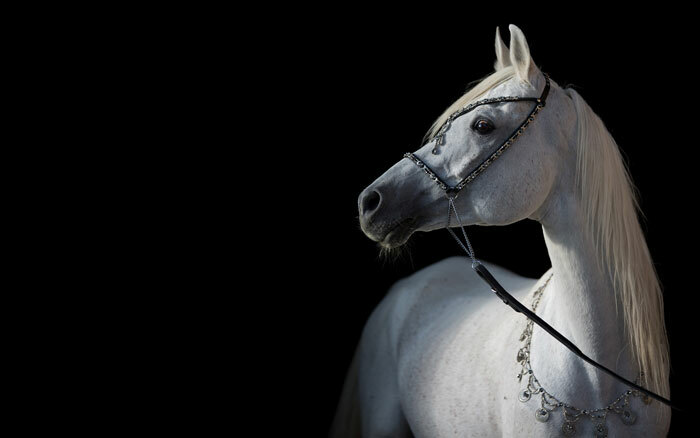 The traits that were bred into the Arabian through ancient times created a versatile horse that is not only a beautiful breed, but also one that excels at many activities. Considered the best breed for distances, the Arabian’s superior endurance and stamina enable him to consistently win competitive trail and endurance rides. 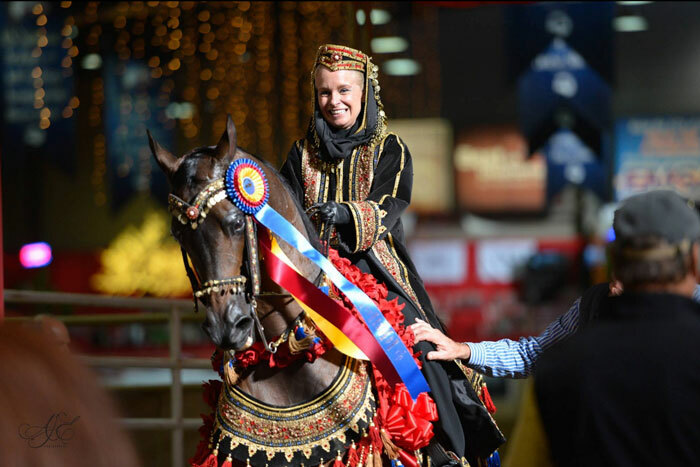 In the show ring the Arabian is exceptional in English and western pleasure competition. The Arabian is well known for his balance and agility. Combined with his high intelligence and skillful footwork, he is more than capable in driving and reining events. 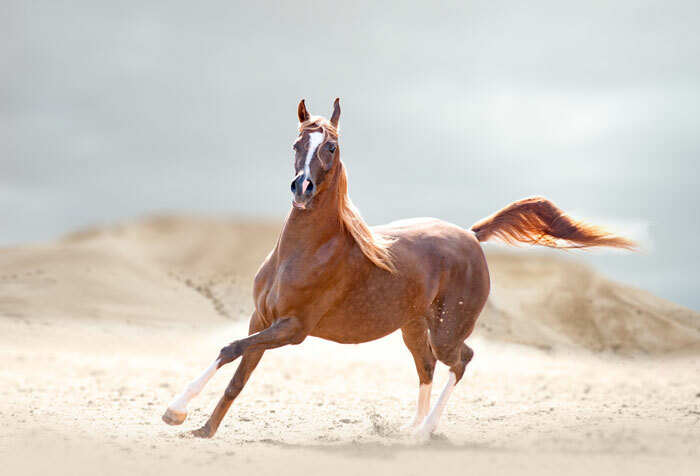 For speed, agility and gracefulness, you’ll want an Arabian. Arabians compete in more than 400 all-Arabian shows as well as in numerous Open shows around the U.S. and Canada. With today’s prices comparable with other popular breeds, excellent Arabian horses are now accessible to a broad base of horse enthusiasts. 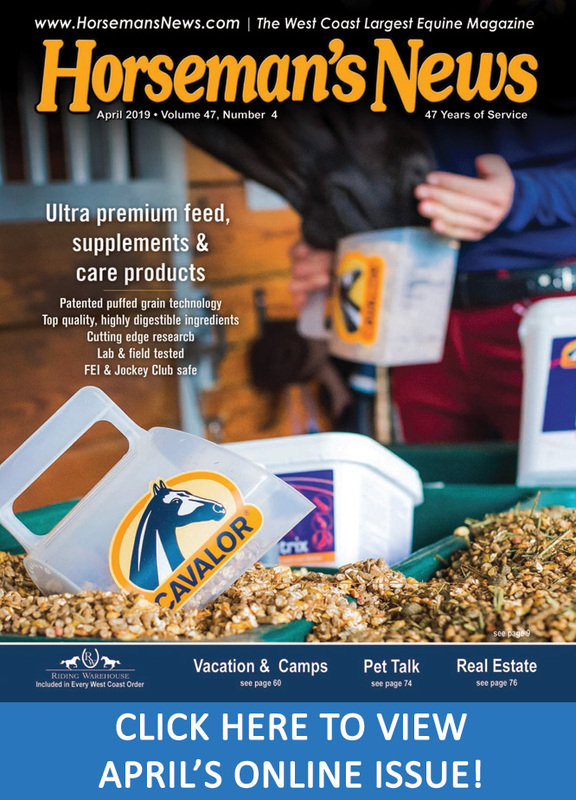 And, with more living Arabian horses in the U.S. than in all the other countries in the world combined, America has some of the best horses and breeding farms from which to choose.